The featured haiku poet at Carpe Diem Haiku Kai today is Michael Dylan Welch. Chevrefeuille asks us to compose a new haiku inspired by this one written by the featured poet. 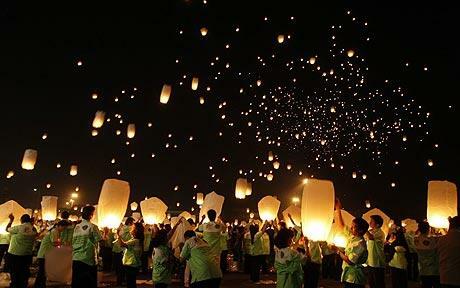 I imagine that the paper lanterns are often brighter than the stars that they imitate. Oh, thank you! So glad you stopped by.